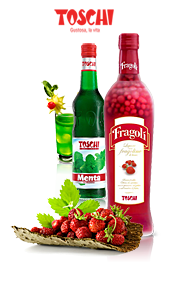 Toschi has always been a top competitor in the syrups market: The top-notch quality and fame of its brand have been key elements in establishing its success throughout the years. 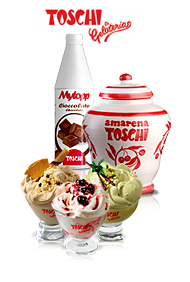 Toschi Syrups are also the ideal complement to slushes, milkshakes and long drink cocktails. 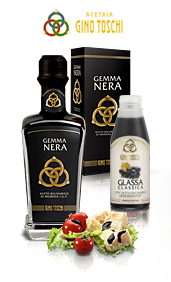 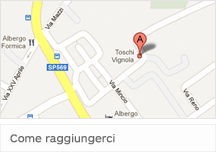 As a novelty for 2012 Toschi created the Zero Line, without added sugar, available in four tastes.